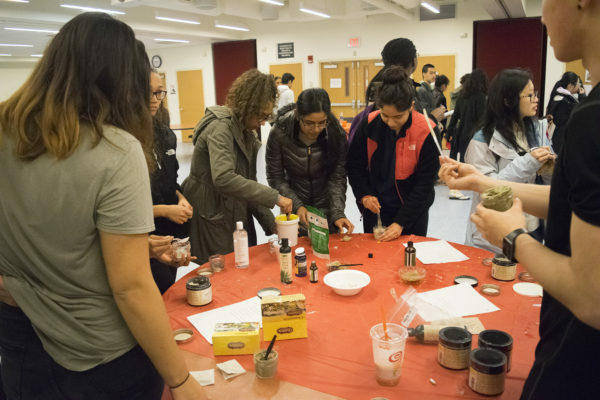 Beauty Con 2017 at the HDV and GLS Center on April 6 proved that taking care of yourself can be easy, fun and inexpensive. 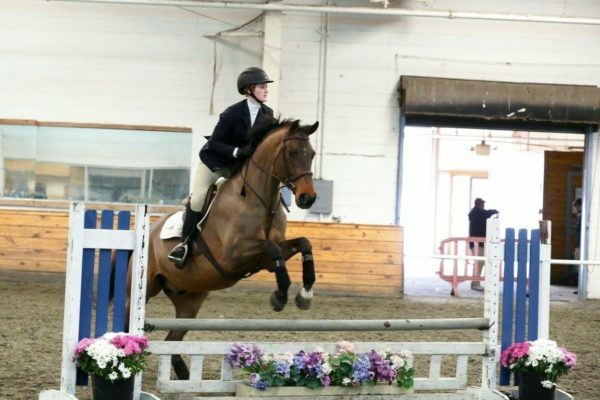 On most Sundays, you can find the Stony Brook University Equestrian Club wearing riding helmets, saddling horses and winning ribbons in competitions all over Long Island. 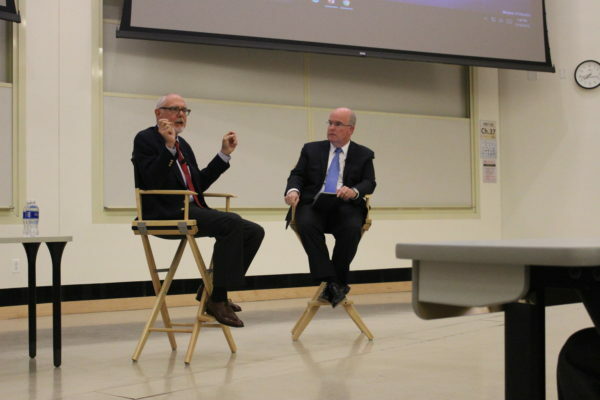 After spending four years as a foreign correspondent in Moscow, Russia, Corey Flintoff visited Stony Brook University to discuss Russian-American relations. 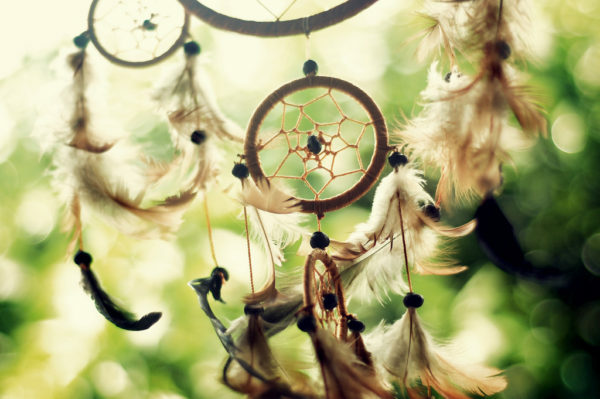 Instead of helping students follow their dreams, the Native American Student Organization helped students catch them. 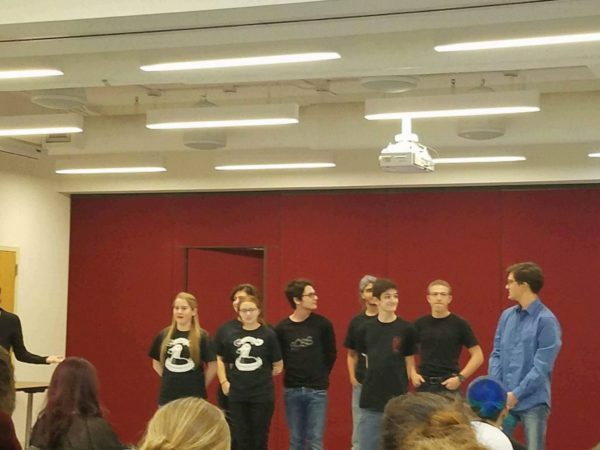 Stony Brook’s Actors’ Conservatory hosted their annual Night O’ Skits event this past weekend in the GLS/HDV Center, attracting an audience ready for some laughs. 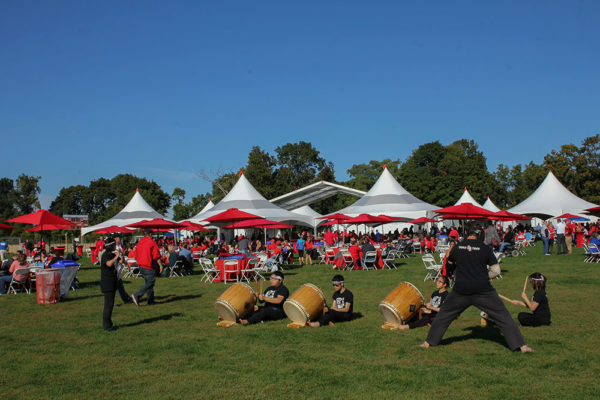 Seawolves Town in the Kenneth P. LaValle Stadium parking lot was the home of traditional pre-homecoming game tailgating and alumni festivities on Saturday.